Do you dream about an extra bedroom for your Glendale CA home? A new kitchen? Maybe you’d like to build an ADU (Accessory Dwelling Unit) or a guest house. Glendale Ca Home values have risen quite a bit over the last few years. Perhaps you have a large pile of equity sitting in your home. Would it be crazy to think about tapping into that equity to make the improvements you dream about? 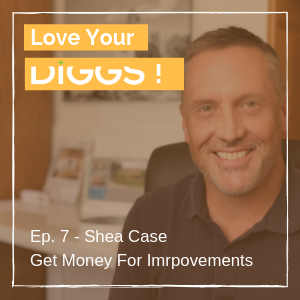 Shea Case shares some wise advice and information you can use to make wise decisions. You get a new mortgage for the total amount – pay off the old mortgage, pay the closing costs and keep the rest! Don’t take the wrong loan! !